Health not only means the absence of physical troubles, it is a state of complete physical , mental and social well being. 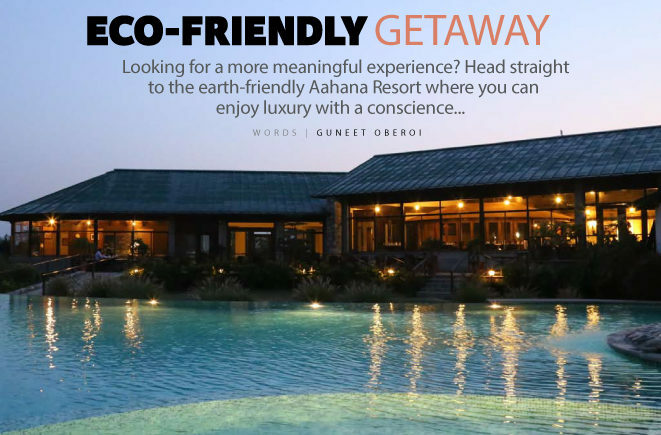 Aahana is a destination where you can come relax in the lap of nature where we show you a healthier alternative way of life along with luxury. It is important for an individual to seldom step out of the treadmill of their busy lives and reflect upon their health. 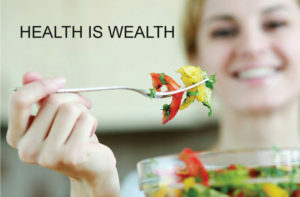 Today with our busy and hectic lives it has become more important to maintain our health for a happy living. Our Aargoyam Nature Cure centre tries to present a perfect combination to cure a variety of lifestyle related health issues. We humans already have enough problems to deal with , but the most important issue which is often neglected is our Health. Therefore Aarogyam nature cure center not only offers a package to improving our health but also provides a staircase to happiness. Nature cure believes in rational use of freely available elements in nature for better health. The right mental attitude , proper diet , exercise and fresh air along with meditation keeps the body, mind and soul relaxed. Good health is not measured by physical attributes but by the peace and happiness one experience within. India houses traditional health care systems like yoga, naturopathy and ayurveda. Modern life style disorders have forced the entire world to look for alternatives to the existing drug system, which has failed to prove efficacy in several disease conditions. Thus, making naturopathy more effective and safe for each individual. 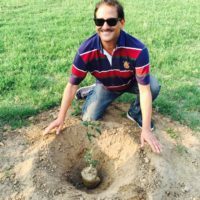 Naturopathy is a system of healing science stimulating the body’s power to regain health with the help of five great elements of nature- Earth, Water, Air, Fire and Ether. It teaches us how we should live, what we should eat and how our daily routine should be. Its main emphasis is to change the unhealthy living habits of people and educate them to adopt healthy lifestyle. It is effective and easy to practice. With a little guidance and use of natural elements can set us right back into the track of a happy healthy living. 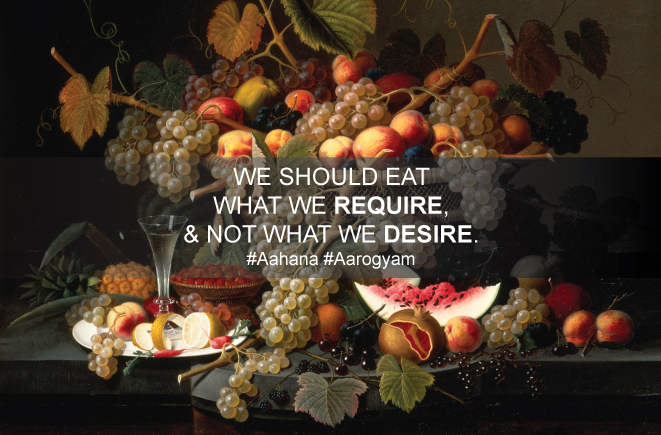 Celebrate water’s ability to refresh and rejuvenate in inspiring ways at AAHANA. Water coordinates and harmonizes functions of the body, relieves stress quickly and effectively. It provides relaxation both physically and mentally, promotes blood circulation, quickens metabolism, and strengthens physique. 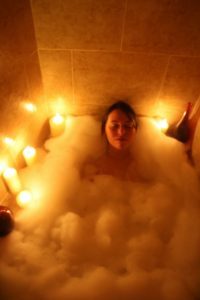 The combination of warm water and the jets relaxes the tired muscles and stiff joints. As blood flow increases, nutrients are brought to all the body systems faster, and wastes are taken away at an equally fast pace. During a steam room session the body can sweat out up to 30% of the toxins that build up inside our body. Increased blood flow to the tiny capillaries causes the skin to glow and look healthy. We are what we eat. A fine balance between carbohydrate, Protein, Vitamins & minerals is required, imbalance lead to sickness. A Natural Diet comprise of cereals, pulses, grains, raw & boiled vegetables, sprouts, fruits/vegetables juices. Our experts take special care in maintaining variety, quality as well as health benefits of the platter. Personalized menu is served in delicious way at our grand multi-cuisine restaurant DHIKALA. Organic and fresh items are supplied from in-house herbal garden of fruits & vegetables. Massage is not only for pampering or relaxing the body but for also healing it both internally and externally. It improves blood circulation, glandular secretions. At Aarogyam Nature Cure Centre, expert and experienced massage therapists systematically relax your tired body and mind and rejuvenates it. Addition of herbal and aromatic oils affects the body and the mind more deeply. Colon hydrotherapy is an “internal bath” of the large intestine with triple sterilized water. It is the most effective way to get rid of toxic accumulations, excess mucus, and gas. It also helps restore colon muscle tone, rebalances intestinal flora, and improves overall health. Special imported USA FDA machine is used to provide the colonic session under direct supervision of a physician. Using mud to cleanse our body has been in practice since ancient times.It stimulates the sweat glands helping in elimination of toxins. Mud contains many minerals like; sulphur, zinc, nitrates, silicates etc and useful for skin diseases. It is one of the easiest ways to protect skin from ageing. Indian gift to humanity. 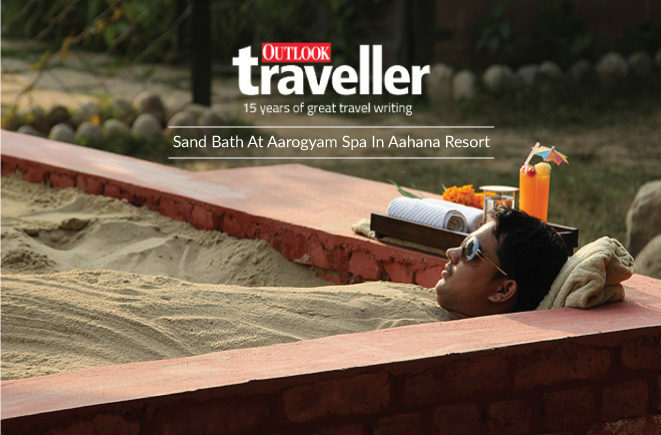 Ritual of asan, prnayam & meditation preceding with ancient body purification practices. 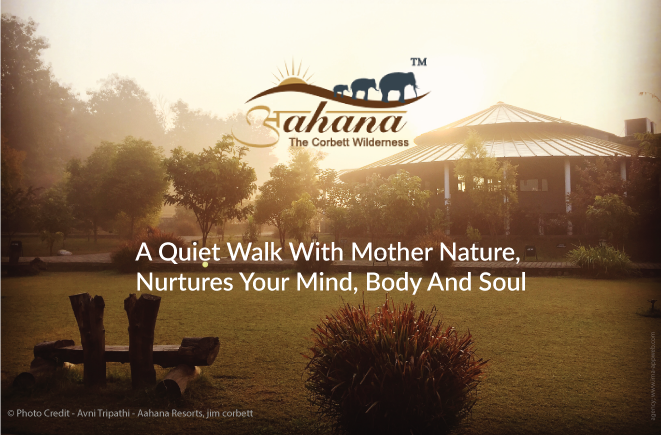 AAROGYAM signature Yoga session at aahana, jim corbett national park is both easy to practice and relaxing. 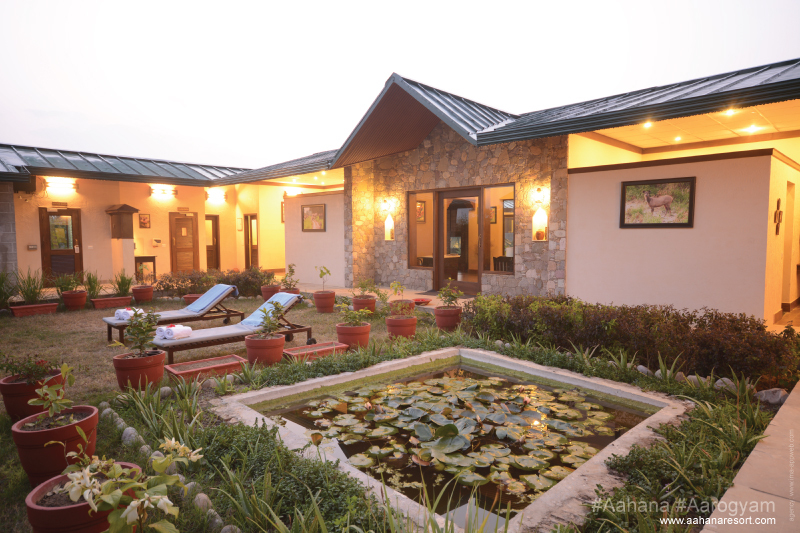 Special Yoga sessions are provided to guests with special need. Traditional Chinese alternative medicine. The energy blockade at specific body point (reflex points) is released by applying pressure through thumbs (Acupressure) or inserting fine needles (Acupuncture). TCAM is highly regarded in the treatment of chronic pain and stiffness, and is performed at Aagrogyam spa by trained specialists. Seven colours of Sun rays have different therapeutic effects. Coloured bottles filled with water are used as devices of sunrays therapy for improving health. Green colour is good antiseptic while yellow works wonders with constipation. Blue is extremely useful for anxiety & stress.